How often should you get your carpets cleaned professionally? The answer has a lot to do with your lifestyle. Do you have kids and pets? If so, you may want to clean them more often than a household without them, but even a house that gets a lot of foot traffic should get professional carpet cleaning done regularly. Keep your carpets looking beautiful even if you live alone with professional service. Unfortunately, when it comes to carpets and cleanliness, vacuuming doesn’t count. It may clean things up a bit, and it is necessary at least weekly, but it does not count for deep cleanings. 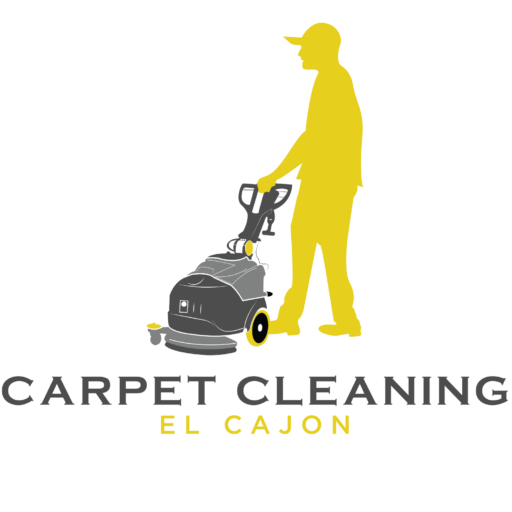 This is where a professional comes in using commercial-grade steam cleaning equipment to remove dirt, debris, and bacteria from carpet fibers. Your home is left looking and smelling fresh and clean, and even the air will be nicer to breathe. Generally, you want to hire a professional once a year to every year and a half. If you have children or pets, or you have a home that gets lots of foot traffic, have them in more frequently. Twice a year is ideal. You do not have to have them do every area of your home if you do not want to. They can just focus on areas that get the most use such as playrooms, living rooms, hallways or recreation rooms. If you can, you want these deep cleaned every six to eight months. Keep up with regular vacuuming. It helps remove loose dirt and also refreshes the fibers. This alone will help your carpets last longer, and in some cases, this will help keep the warranty intact. This is another reason you should hire professionals to clean your carpets at least once a year. Keeping the warranty valid is important. 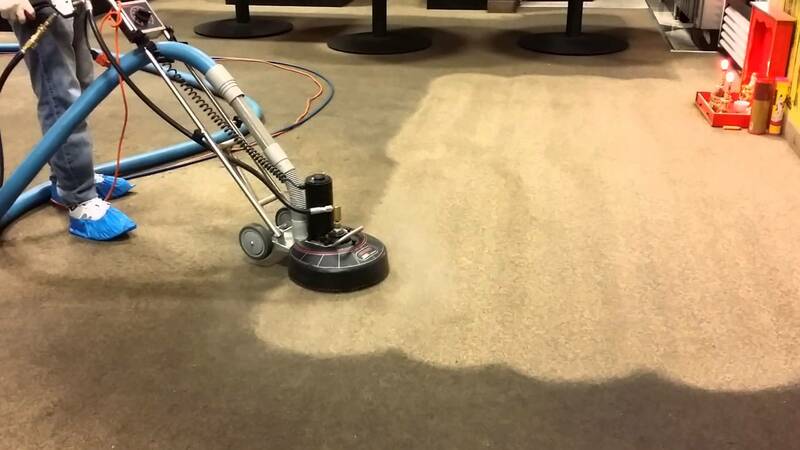 How do you know your carpets are in immediate need of a deep clean? If you see obvious signs of soiling on them, that is usually an indication that you waited too long. Do not worry! It is not too late to call for help. But, if you can have them professionally done before it gets to this point, it will be better. Should you clean your old carpeting as often as your new carpeting? Yes. If you have a few rooms that have older carpets, you can still have them cleaned even if the warranty has expired. Remember that the deep steam will sanitize the areas, making the air nicer to breathe. If people have allergies in the home, this is essential as it will make the air healthier to breathe as well. Your rugs and carpets add style and warmth to every room in the house. Keep them looking great and lasting for many years. Vacuum them regularly, at least once a week, and have them cleaned professionally as indicated above. Your local experts will tailor a cleaning just for you and your home so that the results you get are perfect. If you are unsure, simply phone your local carpet clean pros to find out more.